Is your pool deck cracked, chipping, slippery or bubbling? Prestige Deck Coating and pool decks resurfacing Orange County Ca is your solution for resealing your pool deck. We can install over most types of concrete flooring, making your drab pool deck look new again. 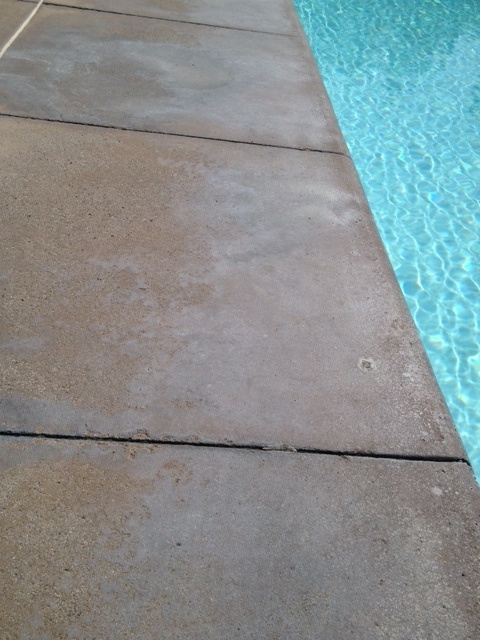 If your pool deck is polished and slick it can be a dangerous environment for guests and family. We have anti-slip grip surfaces, making your pool deck safe again. Process. 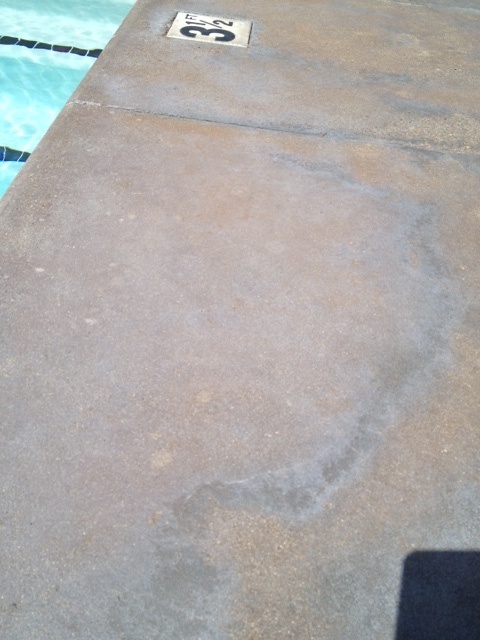 After sealing and smoothing any cracking areas of your pool deck, the texture is sprayed evenly across the surface. We use only industry grade materials when resurfacing your pool deck. At Prestige Deck Coating and pool decks resurfacing in Orange County CA our pool resurfacing materials are tough enough to prevent leaking and adaptable enough to prevent cracking. Our deck resurfacing in Orange County CA is durable, long lasting, flexible and waterproof. Prestige Deck Coating in Orange County CA services are unaffected by weather, scuffs and oil, making your pool deck look as new as the day it was first resurfaced. 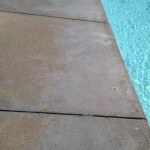 We apply a polymer modified cement to redecorate your existing pool deck in Orange County CA. A couple of coats of specifically designed deck resurfacing materials is all it takes to convert your dull concrete resurfacing in Orange County Ca into a masterpiece. We take your backyard and pool deck seriously. Beat the Burn! Prestige Deck Coating in Orange County CA applies a concrete layer that uses natural colors to create a waterproof and slip proof exterior floor, pool deck or balcony. Our deck resurfacing system is the best, durable way to resurface your pool deck. Once the deck resurfacing is finished, it will be cooler than your typical concrete pool deck. Slabs of dark concrete will become hot during the summer; our pool deck in Orange County CA stays cooler than the typical concrete decks. Your pool decks resurfacing in Orange County CA will be practically maintenance free and will out last any other Orange County CA decking company. 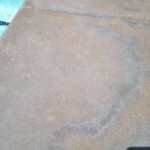 Now is the best time to have your pool decks resurfacing in Orange County CA, right before the summer heat! Call us to have an estimator come by your home today for a free estimate on your pool deck resurfacing Orange County CA.